Activities to enhance Learning & Creativity. Do practice with enjoyment & fun. Topic wise Practice Tests & Learning Material for Preparation of Interview, Competitive and Entrance exams. Unlimited Practice for Govt Job with Topic wise Tests and review your preparation by doing Last year Papers. Preschool activities help kids in the development and improvement of their learning experiences & behaviour, making them confident, eager and keen learners. In today's advanced technology, the world facilitates your child to get such activities or preschool - education online. 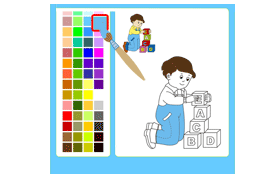 Kidsfront.com has been designed, keeping in mind most of these preschool activities for kids such as coloring pages, rhymes for kids, puzzle for kids, etc. 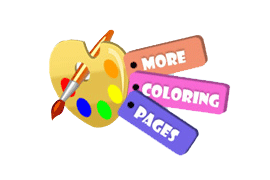 Coloring pages for kids is one of the most creative and fun activities. 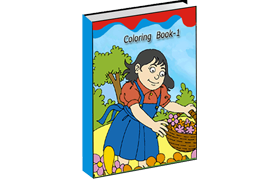 Online activity enables you to download these printable worksheets of coloring pages from the internet and allow your kids to play with crayons, water colors which keeps them occupied for hours and hours. Drawing is again a learning exercise which is equally enjoyable. 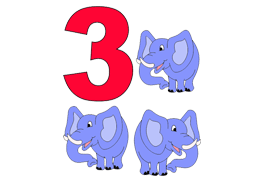 To draw step by step any given shape or picture is a milestone achievement for a child. Online education also involves parent's attention towards their child by reading stories for kids, playing rhymes for kids etc. 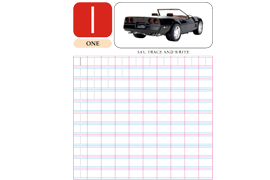 There are certain more activities which involve parent's contribution equally such as solving puzzle for kids. Playing activity makes a powerful contribution in a child learning. This helps them to develop awareness, sharpens their mind, develop self - confidence and be challenged in new learning's. Parents are also advised to allow their kids to express themselves freely. With this I mean if kids want to scribble with colors on the pages, let them enjoy scribbling. 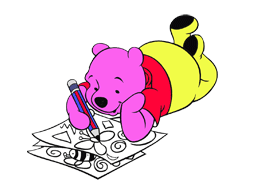 Do not force your kid to be perfect while coloring the printable worksheets. Kids begin to color pages merely for fun but slowly and gradually they build interest and develop their talent and skills in a significant way. The purpose of this website is to fulfil all such needs which help in child development and to provide a user friendly environment to them. So let your child experiences a new world of preschool education online, exploring their skills and talent.